Are you struggling to find things to do with the kids during school holidays & weekends? Well why not take them to the zoo and combine your trip with a stay at our hotel. 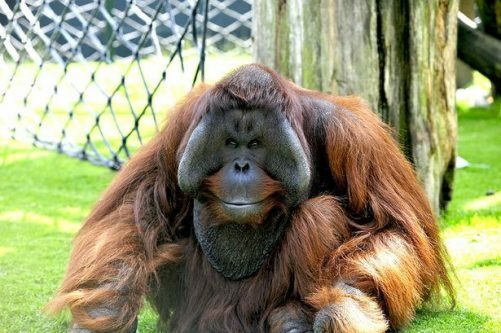 "Set in more than 80-acres, Twycross has around 500 animals of almost 150 species to see, including many endangered animals and native species in the Zoo’s Nature Reserve. You can walk with their ring-tailed lemurs in their walk-through enclosure; see their troop of emperor tamarins leap above your head in their treetop exhibit, and watch the Humboldt penguins take their daily walk. Our keepers present regular talks and feeds where you can learn a bit more about some of the animals such as the chimpanzees, Asian elephants and South American coatis." 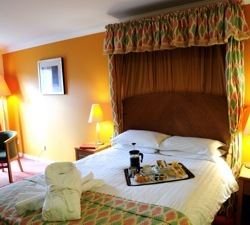 We can offer B&B rates at £77, or B&B rates plus 1 course meal each of £97 based on 2 adults sharing. 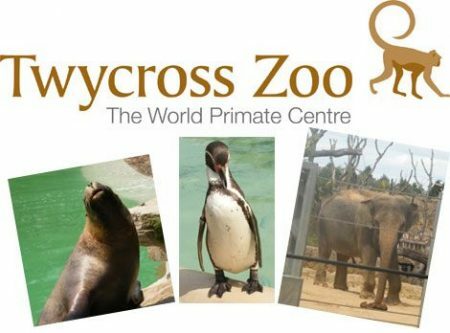 Each child is just £19 extra (Under 16) All prices include the Twycross Zoo ticket. 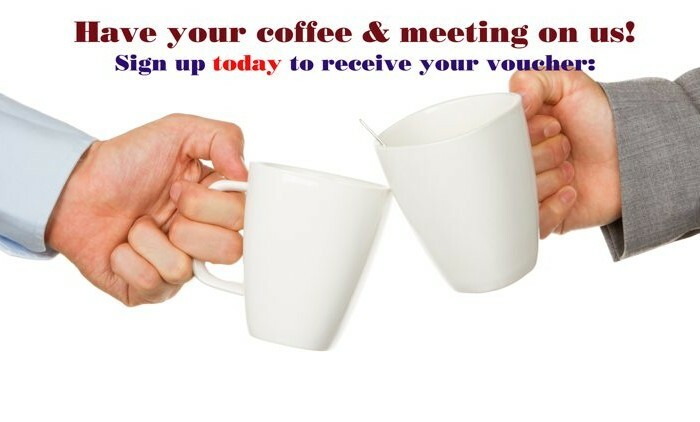 Please call 01509 67 24 27, or email frontdesk@kegworthhotel.com and one of our team will be happy to help. 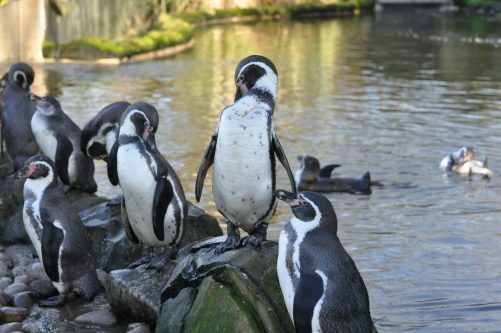 Please check zoo opening times before booking your stay with us. You will need to collect your zoo tickets from our hotel reception and present them at the main zoo entrance. Tickets are non-refundable & non-transferable. 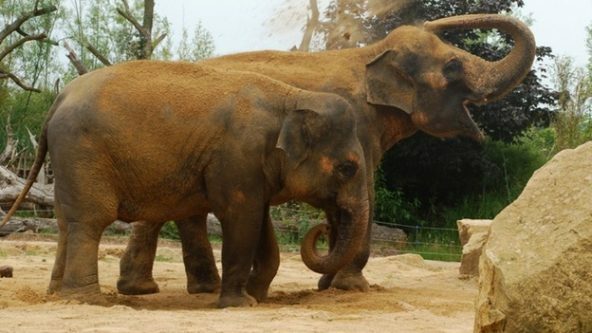 Click HERE to read more about Twycross & to check park opening times. In the heart of the East Midlands, two minutes from the M1 Junction 24, five minutes from the international East Midlands Airport, ten minutes from the East Midlands Parkway mainline Railway station – Kegworth Hotel is well connected. Within 20 minutes of Nottingham, Derby, Loughborough and Leicester. Our well equipped en-suite rooms are amongst the most spacious you will find anywhere – even our standard rooms, which at 20 sq.m are larger than many superior rooms in other hotels. Our superior rooms have even more space at about 25 sq.m. All rooms have comfortable beds, a good sized flat screen TV, a host of complimentary amenities, generous working/dressing areas and complimentary tea and coffee making facilities. Also included are a safe, hairdryer and iron with ironing board. You’ll find staying with us an altogether friendlier experience, with staff trying their utmost to make your stay personable. 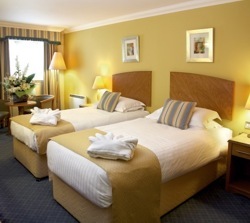 Kegworth Hotel gives you 4 Star comfort at 3 star prices. What is more, we guarantee that you will not find our rooms being sold cheaper on any other website. That’s guaranteed – or we’ll refund double the difference! Your stay comes with a high quality wifi access that is genuinely free. We won’t restrict your access or the time you are allocated (unlike others!). You also get complimentary access to our gym. You’ll get all the extras that a full service hotel usually offers, including in-room dining, choice of food, be it our bar menu or the branded Sweet Olives restaurant. Our executive room upgrades includes a host of extras designed to give the business traveller a home from home and an office away from the office. 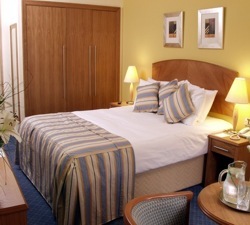 Executive rooms include a gourmet coffee maker, business facilities plus room extras. At Kegworth Hotel, we all appreciate you staying with us. This comes through the accolades our staff earn from guest reviews for our total service orientation and making your stay as trouble free as it could be. 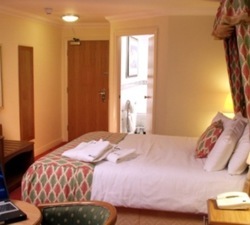 Kegworth Hotel has a very limited number of rooms suited to the longer duration stays at budget prices. Please enquire about current availability. Extremely convenient location within easy access on/off motorways. We've previously used meeting rooms around the NEC and getting back onto the motorway when leaving has been very tiresome. We held our meeting in the boardroom, which was furnished with all the facilities needed. The light lunch was excellent and staff were both friendly and professional. Would certainly recommend. Customer service ***** Meeting Facilities ***** Equipment ***** Food ***** (Verified Meetings Booker review February 2017).